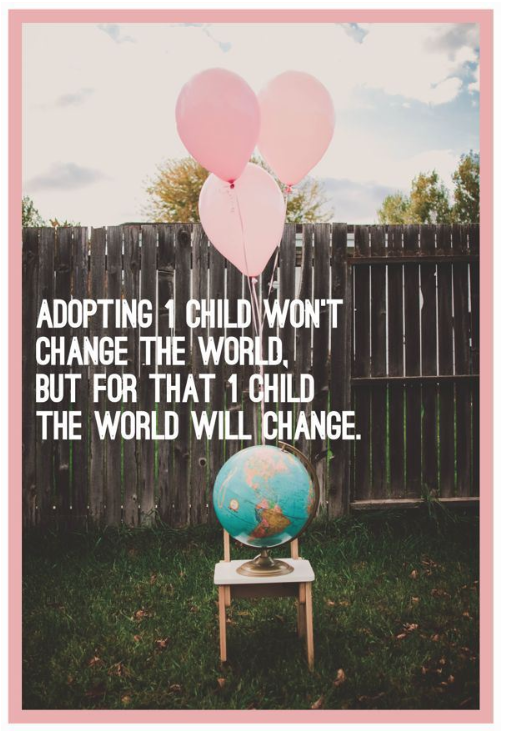 Adoption ROCKS! I love love love my girl. I love my girl because she is cute and because she is sassy, and because she tries so hard to fit in and learn how we do things. I love her because I'm her Mommy. I love her because I choose to love her. I choose everyday to love all 4 of my kids because everyday at some point they aren't loving and huggable but I'm their Mom and that's my calling. A calling from Jesus that changes their lives and mine. Until Caroline came home I often took for granted my job. I easily got lost in the details of wiping mouths, hands, tables, chairs and the floor three times a day. I didn't notice the the little things my children were learning every day from us. Caroline is aware. I don't know that I have ever been so consciously aware of the learning that takes place as we guide them through their days. She tries so hard to figure us out. It's endearing but also exhausting! This week there is a mission team of adults and teenagers that have sacrificed time and money to spend a week in Caroline's orphanage. A few of the people went last year and started Caroline's journey towards us. This week I look at their pictures of children I recognize and that I've studied and I find my eyes looking for Caroline in the pictures. It is odd. The place and some of the kids are familiar but also familiar are the little things. The way they pick up items in their hands, the way they squat to look at toys, and the way they hold their fingers. They describe their lack of muscle tone. These are some of the very first things we noticed about Caroline and I see it in these pictures. I see it in these kids who haven't had a Mom and Dad work and play with them everyday. One month home and she has changed so much. I see a future for her and I pray for her friends. I know some who are coming home in the next few months...but what about the ones still waiting. It makes me sad. They are all valuable and deserving of a family and a future. 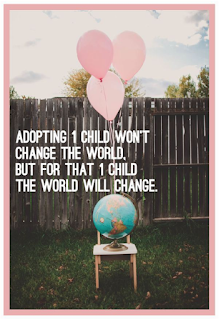 At the very list click the link and sign up to view the children on the waiting list...the ones not chosen first and pray for them by name. They need prayers to find their way home.